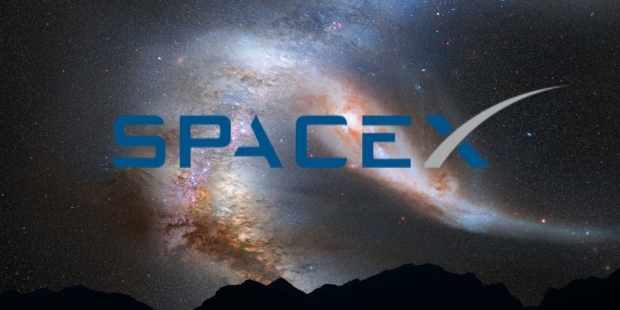 Space Exploration Technologies Corporation, or more popularly SpaceX, is a company formed by the Paypal founder to reduce space travel and exploration costs and facilitate Mars colonialization in the future. 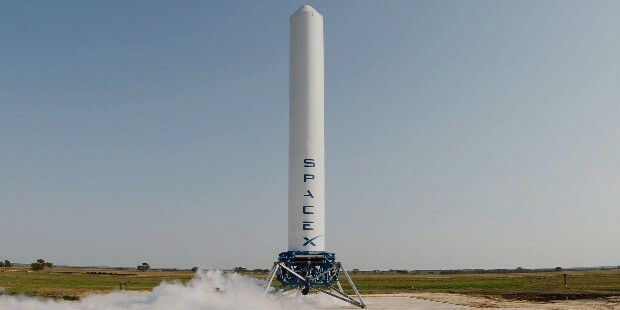 They have produced the first privately owned liquid-propellant rocket that has managed to reach the orbit- the Falcon 1. It has created new hopes for private players in space exploration. Elon Musk had thought about the project ‘Mars Oasis’. He wanted to plant a miniature greenhouse on Mars that would contain seeds with dehydrating gel, and then hydrating the gel to create a plant-growing ecosystem on Mars. 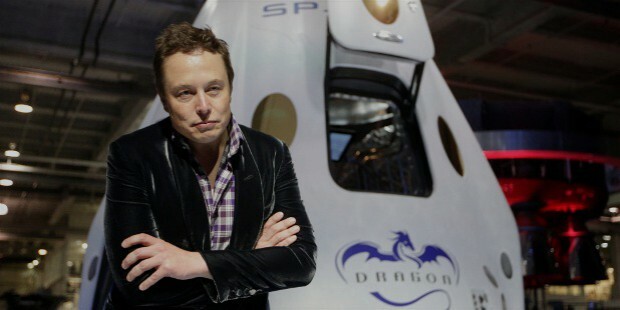 He wanted to reignite the public interest in Mars project of the NASA but figured out that the costs would be too high. In 2002, after much exploration to various parts, he figured out that it still would cost too high to fly to Mars. 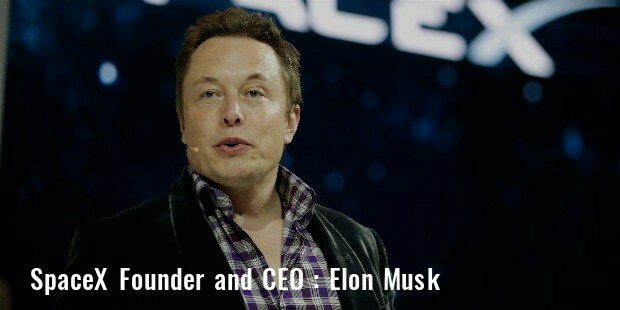 He toyed with the idea of creating a company which manufactures low-cost rockets for the space, and that is how SpaceX took birth. Tom Mueller was approached, and he eventually took the key position. He is a rocket engineer and the present CTO of propulsion in SpaceX. The company has grown into one of the largest totally privately funded companies. The first launch vehicle Falcon 1, along with three rocket engines Merlin, Kestrel, and Draco, all were privately funded. They have raised 1 billion USD funding as of 2015, out of which 100 million came off Elon Musk, another 100 million off the founder’s credit, while the 800 million came from the long-term launch and development contracts. The company has made everyone believe in the potential and reality of Mars Mission. The headquarter of SpaceX is at 1 Rocket Road, Hawthorne, California. 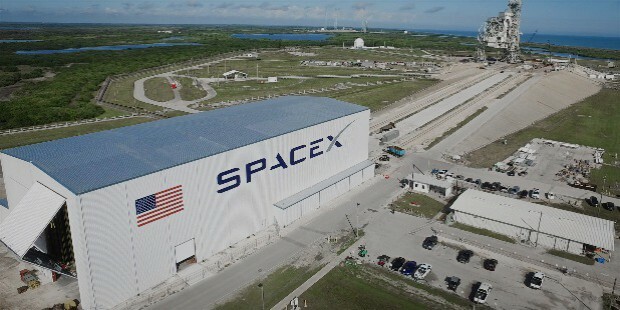 This is also the rocket manufacturing plant of SpaceX and is a large three-story facility. It houses the offices, vehicle factory and mission control of SpaceX and was originally built by Northrop Corporation for Boeing 747 fuselages. Satellite Development Facility was planned to be developed at Seattle, Washington in 2015. It was planned as part of the expansion, the idea being to develop a colony on Mars. 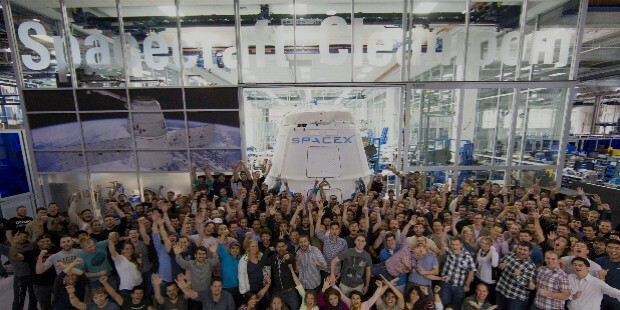 Other regional offices of SpaceX include Houston, Texas, Chantilly, Virginia, and Washington, D.C. and the one in Seattle (opened 2014). The SpaceX Rocket Development and Test Facility, McGregor, Texas. Vertical Takeoff, Vertical Landing (VTVL) testing facility, Spaceport America, southern New Mexico (leased). 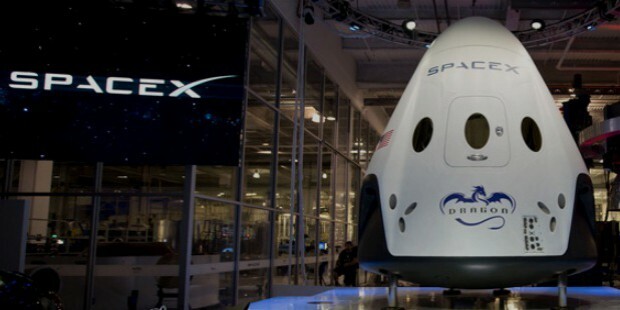 SpaceX has brought Mars dreams to reality with its mission to develop a Mars Colony. While many of the naysayers don’t realize the value of the mission, overall the reviews have been good. The company provides large scale employment and most of the employees are satisfied with working at the company. 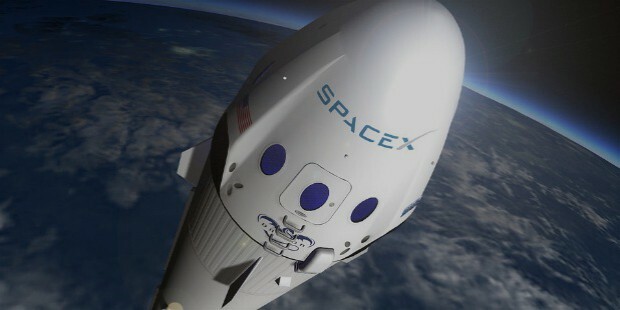 The overall outlook SpaceX has given is to believe in the impossible.